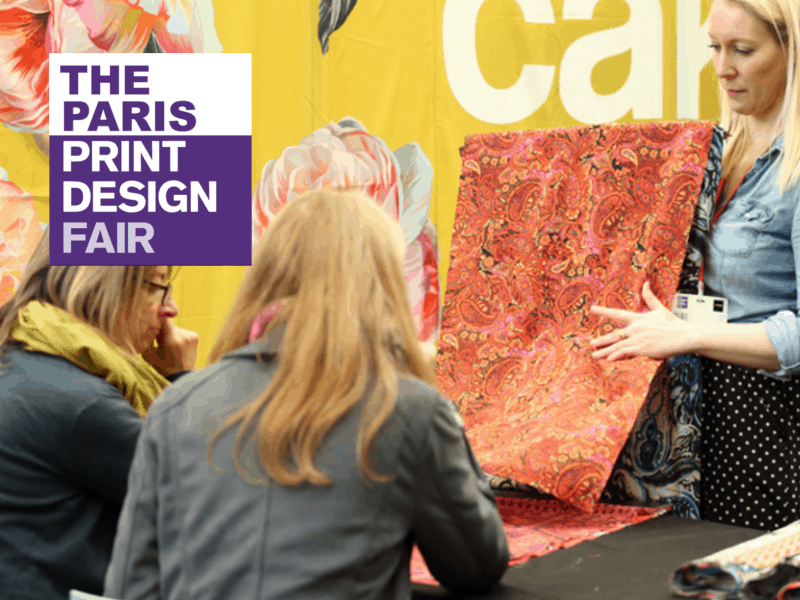 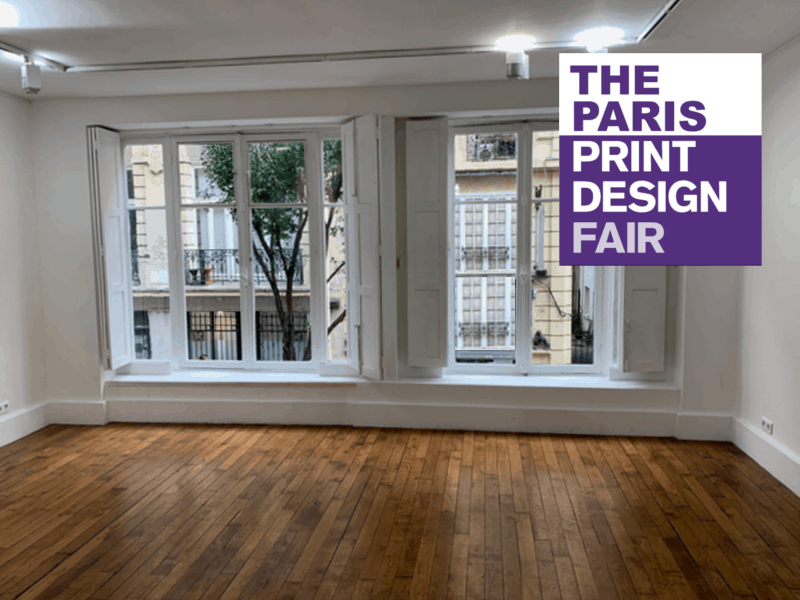 Textile Events is pleased to announce the launch of a new show: The Paris Print Design Fair to be held on the 10th and 11th of February 2019. 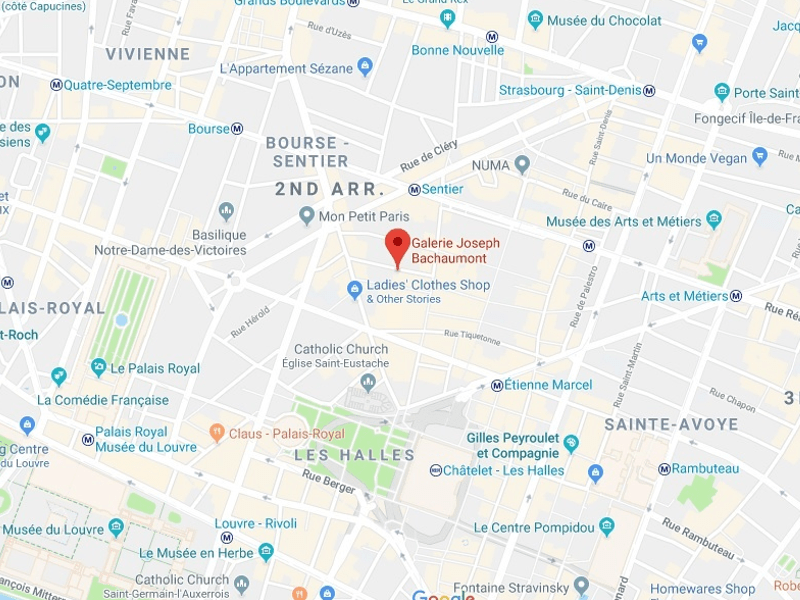 The venue Galerie Joseph Bachaumont is right in the middle of the Deuxieme Arrondissement, waking distance from the famous Rue de Rivoli and Galerie Lafayette, vibrant hub of the Parisian fashion industry. 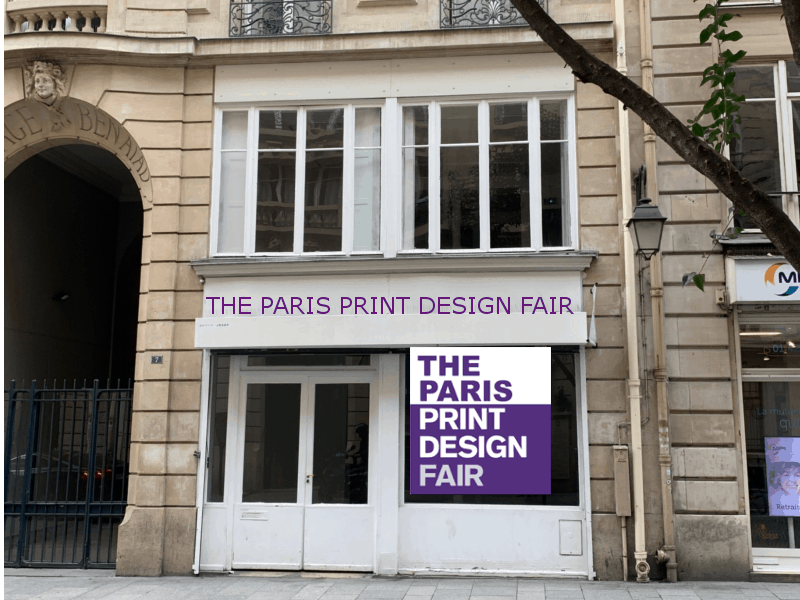 International Print studios will have the unique opportunity to present their latest collections to the French buyers and create long term connections within the market.